Hi! I was making some journal cards with a fun font and there's a trend right now to color in the "holes". Like "D", "P" to color those pockets in. So today I thought I would show you how to color those in! Step 1: Type your word and then in the layers palette, right-click the layer and select "Rasterize". You can't edit the font once you do this so if you change your mind, you have to start over. I used Century Gothic bold. Step 2: Now grab the magic wand and select the areas that you want to fill in. Hold down the shift key to select multiple areas. Expand the selection by about 3 pixels. Step 4: Get the drop bucket tool and dump the color in the selections. Now you can merge the text layer and fill layers! Hope you found this useful! Can't wait to show you the journal card in my release next week! Manic Monday and a freebie! Sneak Peek and a chance to win! Manic Monday & a freebie! 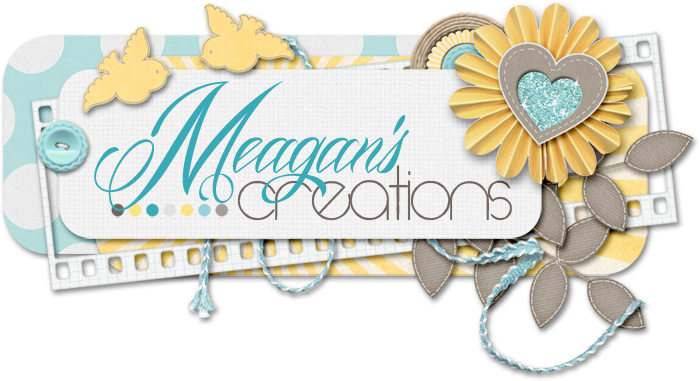 Re-Release at ScrapMatters and a freebie! !